It is often small errors made by overconfident drivers that lead to serious car accidents. Tailgating is extremely dangerous and is responsible for a large number of traffic accidents. Maintain adequate distance between your vehicle and the one in the front, and allow at least 2 or more seconds depending on the visibility and weather conditions. If someone is tailgating you, you should not “brake-check” them or do anything else that could cause them to rear-end you. It is the duty of every driver to signal their intentions well in advance, giving other drivers an opportunity to respond accordingly. Failure to signal can lead to a serious side sweep accident. Poor weather conditions make it difficult to driver, because visibility becomes poor and the vehicle is difficult to control. Fog, snow, rain and other elements can impact the road conditions and increase stopping distances. Forgetting or not bothering to switch on the headlights at night or in poor weather conditions can lead to collisions. Even if the tail lights are not working or switched on, it can lead to a rear end collision. You must come to a complete stop at the red sign. Remember, rolling through a stop sign is illegal and there should be no forward momentum. 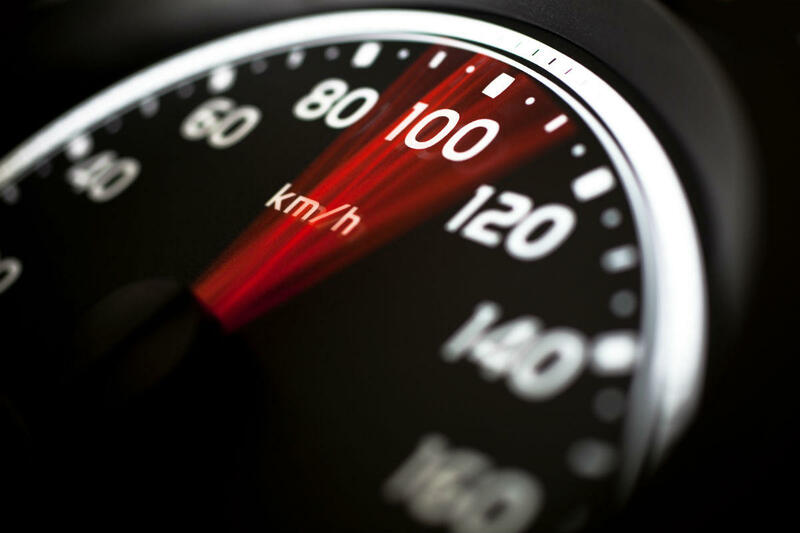 At a red light, your speedometer should read zero. You should stop before the white stop bar or crosswalk. It is common sense that if you are not able to cross the intersection before the light turns red, you should stop at the yellow light. However, most drivers think that they can make it in time before it turns red even when the light is already yellow. This simple but dangerous error is one of the leading causes of intersection accidents. Any driver merging into traffic should do so responsibly and safely. Merging drivers should adjust their speed and yield the right of way to oncoming traffic. Even though there are strict speed limits, people still choose to ignore them are drive at their own pace. Driving too fast for the road, traffic and weather conditions is one of the biggest errors that drivers make. Despite the attention that has been drawn to the dangers of distracted driving, people still choose to engage in this dangerous practice. Texting, speaking on the phone, using electronic devices and many other distractions are leading causes of automobile accidents in Missouri. In United States, 1 in 3 traffic related deaths are caused by drunk drivers. People often think that a drink or two cannot have much effect on an experienced driver, but in reality it seriously affects the response time and judgement of the driver. If you have been injured in a car accident caused by another person’s fault or negligence, you can claim all your economic and non-economic losses from the at-fault person with the help of an experienced St. Louis accident attorney at the Law Office of James M. Hoffmann. Call us today at (314) 361-4300 to schedule a free and private consultation.